Tens of thousands of California residents aren't getting their unemployment checks on time because of computer problems at a state agency. The Employment Development Department said Friday about 185,000 of the nearly 800,000 Californians who receive unemployment benefits have been impacted by problems with the agency's processing system. About 80,000 of them still haven't gotten their checks. The Sacramento Bee reports the employment department has been working for months to upgrade its 30-year-old system. Earlier this week the department said about 50,000 Californians had claims delayed after several years of old data were converted to the new system over Labor Day weekend. The number of affected residents has grown since then. 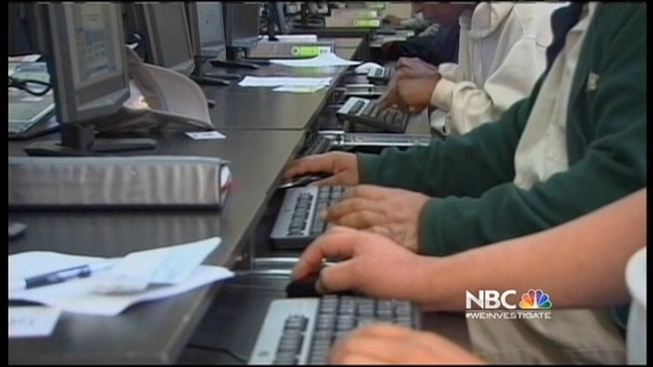 State officials say hundreds of employees will work on the backlog over the weekend.